Nowadays, the markets are flooded with a range of baby products. We can see newer brands coming up every other day in Baby Bath range. 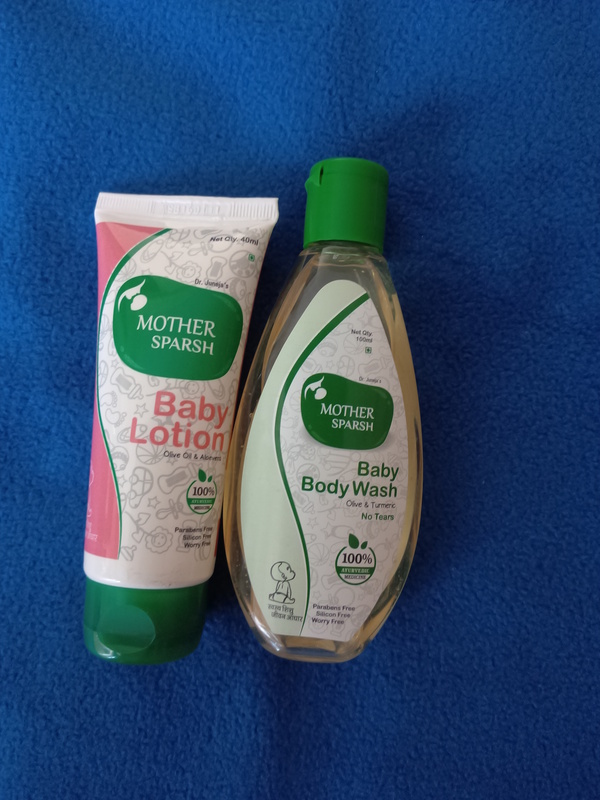 Recently, I got a chance to try Mother Sparsh Baby Bath Range. I had tried Mother Sparsh Lal Tail earlier and quite liked it, so I was convinced to try more products from the same brand. The brand provides 100% Ayurvedic products. The products are parabens free, phthalates free and thus “worry free”. 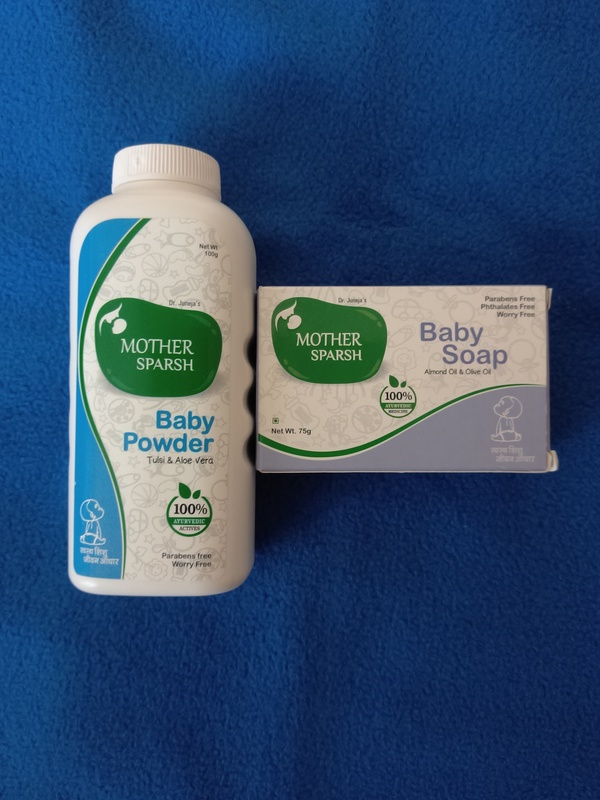 Mother Sparsh Baby Bath range comprises of Baby Powder, Baby Soap, Baby Body Wash and Baby Lotion. Every child is different and has different skincare requirements too. Based on the skin type of the baby one can choose which product to go in for from this range. 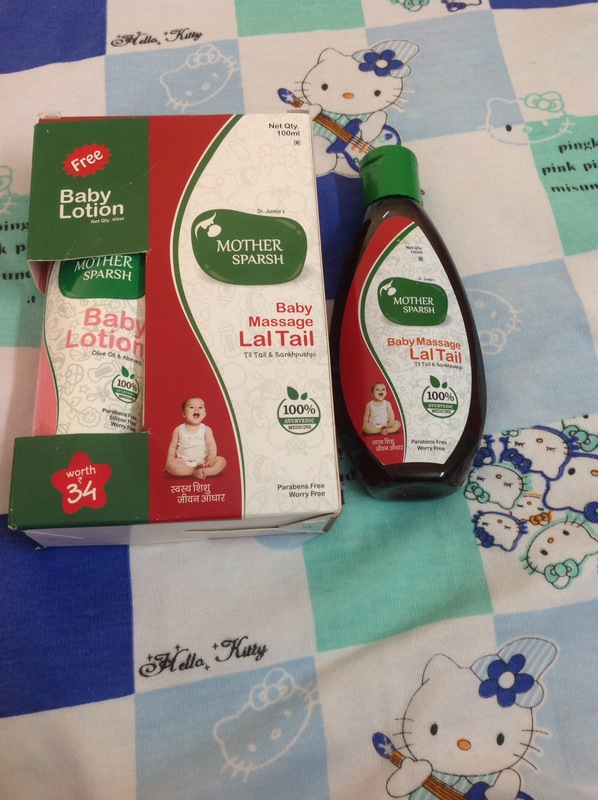 Mother Sparsh Baby Soap has olive oil and almond oil as its key ingredients. It has all the natural ingredients and is 100% chemical free. It cleanses and moisturises the body well. Kids spend a lot of time in bathing and love to play in water, Mother Sparsh Baby Soap remains gentle on their delicate skin. A very reasonably priced one, it comes in the shape of a rectangular white bar of 75 grams priced at INR 48. It is available on their official site as well as leading e commerce sites. Mother Sparsh Baby Powder is enriched with Tulsi and Aloe Vera. It is 100% Ayurvedic. The key ingredients are Tulsi, neem and ghritkumari. 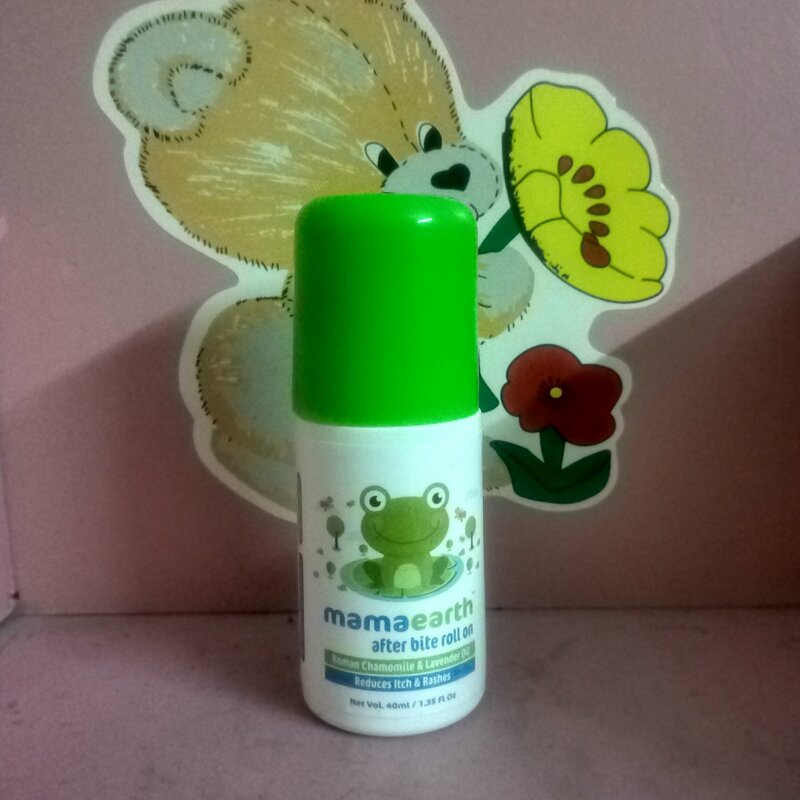 A very soothing powder on baby’s delicate skin. The fragrance is long lasting and refreshing. It keeps the baby’s skin dry and sweat free during the summers and monsoons. It prevents the itchiness caused by sweat in the summer heat. The beautiful white 100 gm bottle is priced at INR 62. It can be purchased from their official website as well as on leading e commerce sites. I liked the Baby Body Wash which has the no tears formula. It is parabens free and silicon free. The key ingredients of this product are Aloe Vera, Tulsi, Neem and Haldi. It is very mild and gentle. It does not make the skin dry after bathing. The sweet fragrance is quite long lasting. The price for a 100ml bottle is about INR 85 which makes it extremely pocket friendly. My personal favourite in this range is the Baby Lotion. The key ingredients of this product are Olive Oil, Aloe Vera, Wheat Kernal Oil and Fruit Oil. It spreads easily and gets quickly absorbed. 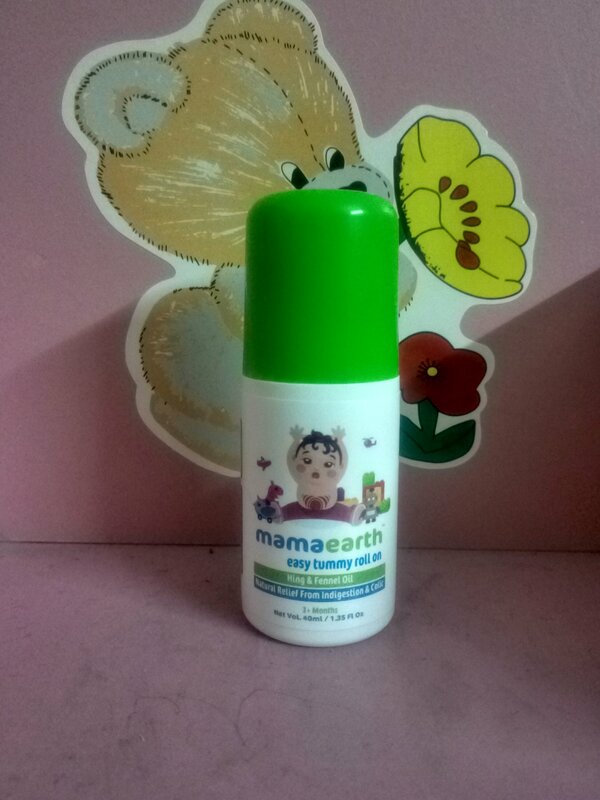 It helps in making the baby’s skin soft and supple. It moisturises the skin thoroughly and leaves a lasting fragrance. It comes in a beautiful white bottle of 100 ml which is priced at INR 85.